Located in the heart of Altoona’s new River Prairie development, Staybridge Suites offers much more than your ordinary hotel. A stay at Staybridge is not just about a room and a bed, but rather about an experience that everyone will enjoy. 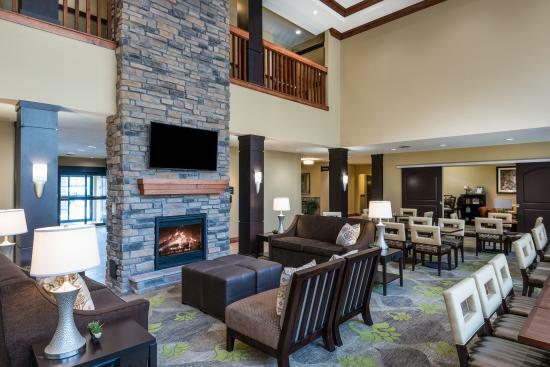 Whether it’s for one night or multiple months, the modern and upscale Staybridge Suites can accommodate your needs and make your time in the Eau Claire/Altoona area unforgettable. Feeling like a grill-out? Or perhaps a quiet night in the room? 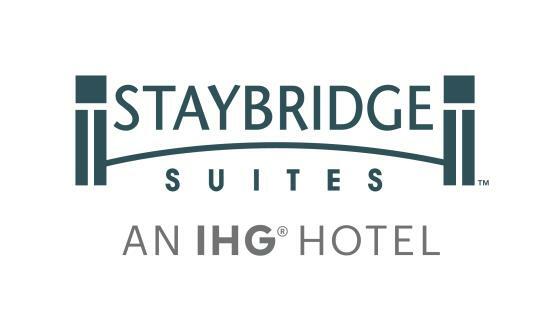 Whatever you are feeling, Staybridge provides everything you need for a relaxing stay. 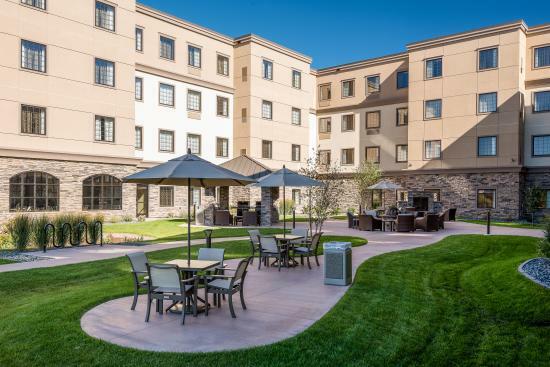 Enjoy the quiet outdoor courtyard featuring a BBQ Gazebo and luxury fire pit, or take advantage of the extended Direct TV and DVR offered in every room. Also make sure to check out the amazing pool and jacuzzi, both of which are handicapped-accessible. Extended Stay? Got You Covered. The only one of its kind in the area, the upscale all-suite hotel specializes in making your longer stay as comfortable as possible. 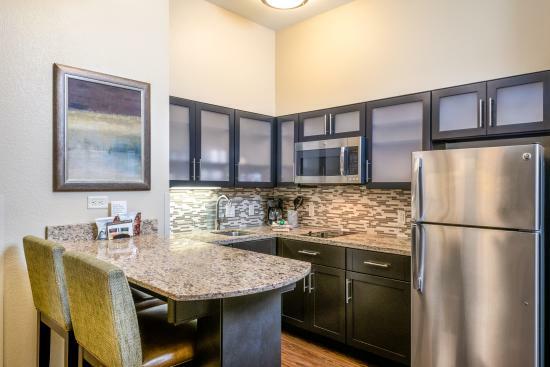 Whether you choose a studio, one-bedroom, or two-bedroom/two-bathroom suite, Staybridge offers a fully equipped kitchen with everything you need to prepare a hot meal. Take advantage of the larger-than-average 24-hour fitness room, complimentary self-service laundry room and 24/7 business center. We dare you to find a nicer place that you and your animal counterpart can stay in the Chippewa Valley. For only fifteen dollars per night, Staybridge Suites welcomes all furry-friends to join the fun. Make sure to utilize the special pet-walk area, as well as the pet-friendly River Prairie Park right outside! Located at exit 89 off of US 53 in the new River Prairie development, Staybridge Suites is an extremely convenient option. Take a walk on the beautiful River Prairie Trail down to the scenic Eau Claire River, or check out the local restaurants such as Cowboy Jack’s Bar and Grill. Approximately ten minutes from The University of Wisconsin - Eau Claire and downtown Eau Claire, Staybridge is perfect for your next visit!